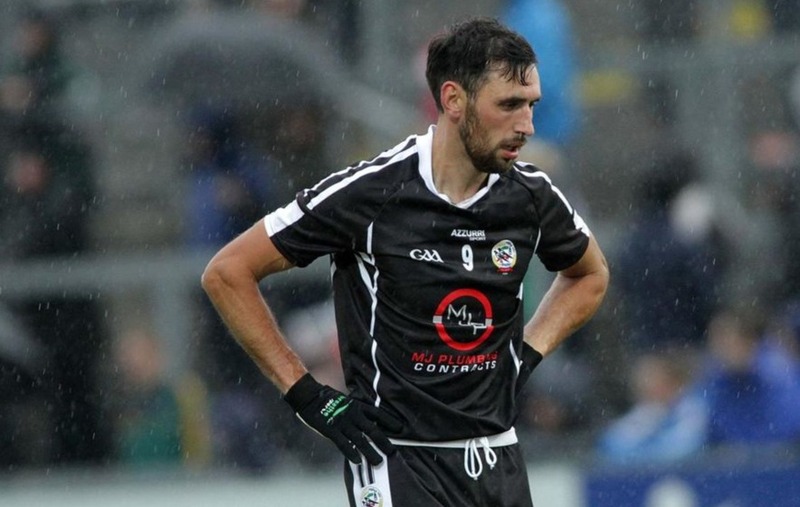 KILCOO have received a double boost going into their Ulster Club SFC semi-final after it was confirmed that influential pair Aidan Branagan and Darragh O’Hanlon would be available for Sunday’s showdown with Maghery. Magpies boss Paul McIver confirmed that Branagan was pushing for a starting spot after recovering from the torn hamstring he suffered in the Down championship final at the end of September. 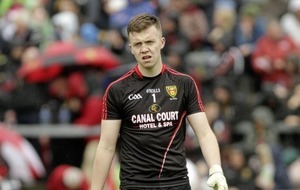 The Kilcoo joint captain started the clubs provincial preliminary round clash with Scotstown before being withdrawn at half-time, and played no part against Glenswilly despite being named in the programme team. 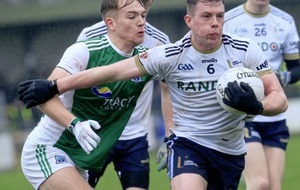 O’Hanlon, meanwhile, suffered concussion and a sore shoulder receiving a robust challenge towards the end of that win over the Donegal kingpins 11 days ago. The Down player was stretchered from the pitch before being taken to hospital as a precautionary measure, but McIver has declared Branagan and O’Hanlon fit and ready for action. “Both should be okay,” said the former Derry minor manager. “We’re going into the game with no injury concerns, thank God. Aidan has trained this last fortnight. He’s one of the joint captains of the team, so he’ll be pushing like everybody else. 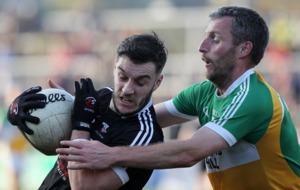 Despite running out six point winners over Glenswilly in the end, it wasn’t until the Tir Chonaill men lost Cathal Gallagher to a red card early in the second half that the momentum really swung Kilcoo’s way. McIver and his backroom team had prepared meticulously for that challenge, and he insists no stone has been left unturned as they look ahead to Sunday’s meeting with the Armagh champions in Newry. 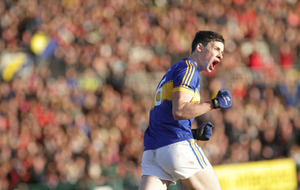 He said: “Glenswilly were a replica of Donegal seniors and you see how hard they are to break down. “But we do a lot of analysis on all the teams we play. The management team put a lot of man hours into preparation, so we’ve done a lot of work on Maghery. We know a lot about their strengths and it’s just a matter of how we nullify that. Having contested the Ulster championship for the last four years, the Magpies certainly hold the edge in experience over their opponents. 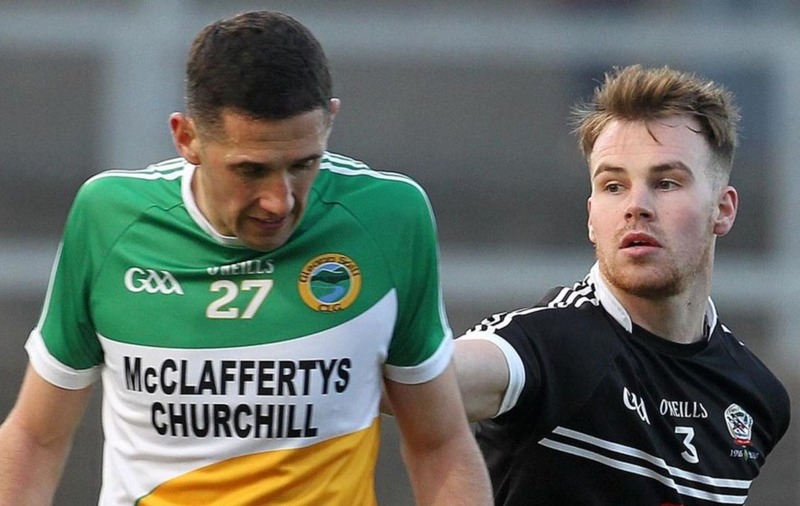 This year’s Armagh title success was the first in Maghery’s history, and they will go into this game as huge underdogs – not that McIver is getting caught up in that kind of talk. He said: “We don’t look at odds. “Kilcoo have never won the Ulster Club. This is the next step in our progress. If we don’t perform, we’ll be beat, simple as that. We don’t see ourselves as favourites – we’ve no right to be favourites.